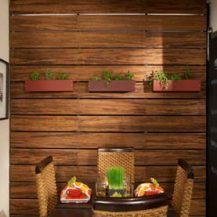 Offering sustainable and versatile bamboo panels, veneers and countertops to meet a wide range of manufacturing needs, while also being environmentally friendly. More than just a floor covering, but a durable surface that can be lived on. 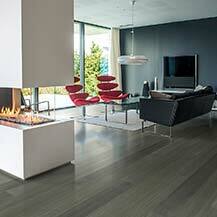 Our products are Rated by Consumer Reports as a top performing hardwood floor. 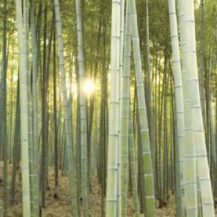 Products providing consistent performance characteristics and made from sustainably sourced materials meeting numerous environmental standards such as LEED. 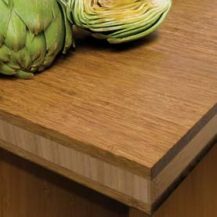 Teragren’s environmentally safe bamboo countertops and table tops surpass the industry-leading standards and provides a beautiful interior design choice.